The Homeland Security Department is actually surging its efforts to protect elections against foreign hackers during the two years leading up to the 2020 elections -- not winding them down, the agency's top cybersecurity official insists. Chris Krebs, who leads DHS’s Cybersecurity and Infrastructure Security Agency, was punching back Thursday against a Daily Beast report citing anonymous staffers who said the department was reducing its election security efforts following the midterms to invest more in border security and other Trump administration priorities. The article made waves in the security community because even a perception that the government isn’t serious about securing elections against Russian hackers could damage trust in the result in the 2020 election. Federal officials — including Krebs himself — have warned Russia may have viewed the midterms as merely a “warm-up” for 2020 when more Americans will be looking for signs of foreign influence. That stakes for officials such as Krebs are especially high because President Trump has wavered on whether he believes Russia was responsible for its hacking and disinformation campaign to influence the 2016 presidential contest. But DHS will be devoting more money to election security in 2019 than it did last year -- and there will be more CISA employees protecting election systems in 2020 than there were during the midterms, Krebs told reporters during a media call responding to the Daily Beast article. Krebs acknowledged some election security workers are leaving the agency, as the Beast reported, but said they were temporary detailees from other parts of DHS who are being replaced by permanent election security specialists. 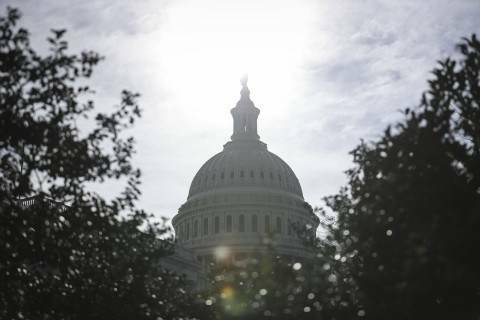 Krebs pointed to the compromise budget bill passed by Congress on Thursday, which provides $33 million for election security. That’s a boost from $26 million for election security in 2018. Trump is expected to sign the bill today to avoid another government shutdown. The new money will allow CISA to offer more support to state election officials and to expand the agency’s work on behalf of election officials at the local and county level, he said, offering them services such as cyber penetration testing, vulnerability scans and threat information sharing. Krebs stressed during his call that the department’s assistance to states and localities — and even to political campaigns — won’t be swayed by partisanship or the Trump administration’s other political priorities. #RealTalk -- @CISAgov election security efforts aren’t going anywhere. In fact, we’re doubling down our efforts to get ready for 2020. The staffers’ criticism in the Daily Beast article centered on two CISA task forces that have shed staff since the midterm elections. One of the task forces focuses on the cybersecurity of election systems and the other focuses on foreign misinformation operations on social media and elsewhere. Krebs acknowledged those task forces are smaller today than they were in November, but that’s because their work is being transitioned to a growing staff of full-time CISA employees, he said. The task forces -- which were created in September 2017 after DHS formally notified 21 states that Russian hackers had tried to compromise their election networks – were always intended to be temporary, Krebs said. Some of the permanent staff who will replace those detailees will be election security specialists, he said, while others will not work on election security full-time but will be available to shift to it when necessary. Krebs compared his agency’s work to the Federal Emergency Management Agency model in which workers do various things day to day, but can all shift to work on a single emergency when necessary. “At any given moment, across days weeks and months, we have hundreds of people within CISA that are working on our election security efforts,” he said. Krebs did not provide specific numbers of employees working on election security now versus before the midterms. CISA also disputed a claim in the Daily Beast story that the task forces formerly reported directly to him but don’t anymore. In fact, the task forces always reported lower down the chain, a spokeswoman told me. PINGED: Senators from both parties praised U.S. Cyber Command for its efforts to help protect the 2018 midterm elections during a Senate Armed Services Committee hearing -- and one suggested CyberCom's role may have been pivotal in ensuring the elections weren't undermined by Russian hacking and influence operations, The Washington Post's Ellen Nakashima reported. “Would it be fair to say that it is not a coincidence that this election went off without a hitch and the fact that you were actively involved in the protection of very important infrastructure?” Sen. Mike Rounds (R-S.D.) asked Gen. Paul Nakasone, who leads CyberCom and also serves as director of the National Security Agency, according to my colleague. Nakasone told Rounds that securing the midterms was the “number one priority” of CyberCom and the NSA. King and Sen. James E. Risch (R-Idaho) last month reintroduced a bill to help protect America's energy infrastructure against cyberattacks. 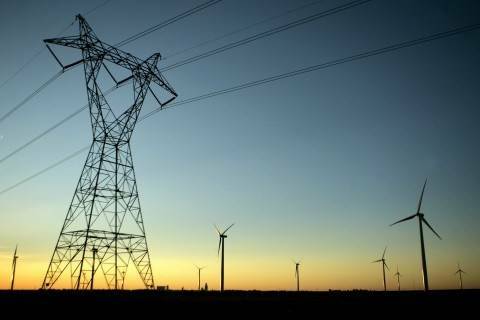 The Securing Energy Infrastructure Act would direct the energy secretary to create a two-year pilot program to spot security vulnerabilities. The program would also study the use of analog and physical controls to isolate systems from cyberattacks. “I don't think there's many more serious threats facing this country than this one,” King said at the hearing. PWNED: The Democratic National Committee's chief security officer has a message for Democrats who may be thinking about a presidential run: Just because you haven't made any official announcement yet doesn't mean you can't be hacked. “The trick is the adversaries are already at work, whether a candidate has announced or not. They know the list of plausible candidates; so does everybody else,” the DNC's Bob Lord told CNN's Donie O'Sullivan. Lord also warned that hackers may also seek to target candidates as their campaigns are just beginning. “The best time to attack is before a (candidate's campaign) has their sea legs, before they've put a security plan in place,” Lord told CNN. CNN also published a document from the DNC titled “Device and Account Security Checklist” that provides campaigns with advice on how to secure their devices and accounts. “Keeping your operating systems and applications patched is one of the most important ways to keep them secure,” the document says. 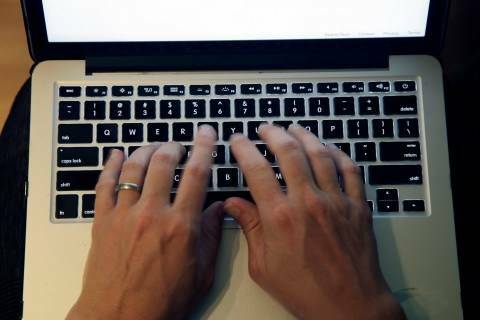 The document also advises campaigns to encrypt laptop drives, use long and unique passwords, and enact two-factor authentication. — A telecommunications industry association that represents over 800 operators has called on European governments to join mobile operators in a network security testing regime rather than excluding some vendors from next generation 5G networks, Reuters reported. 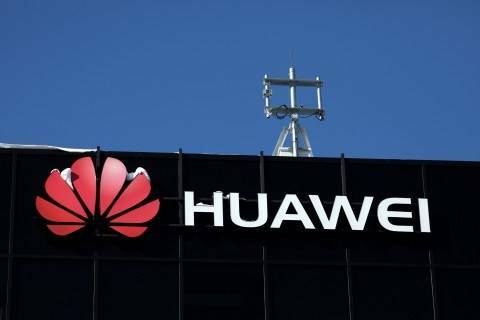 The plan comes as the United States is urging European allies to ban the Chinese company Huawei on national security grounds. 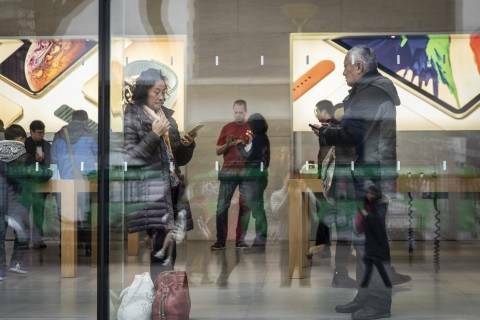 “Such significant consequences, intended or not, are entirely avoidable,” the GSMA said in a statement, reported by Reuters. The move comes just two weeks before GSMA hosts the annual Mobile World Congress in Barcelona. The spending bills include multimillion-dollar agency projects and governmentwide funding sources for IT modernization and cybersecurity. Cybersecurity risks to utilities' systems increased in 2018, with more intrusions into those networks and malware that infected those systems, according to a new report from a threat assessment firm released Thursday. 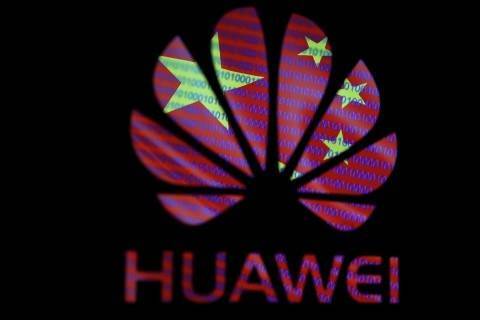 Washington’s campaign to get some of its closest European allies to give up telecommunications gear made by Chinese companies has been a tough sell. If you're still alone on Valentine's Day, don't worry: at least a hacker has your name and email. 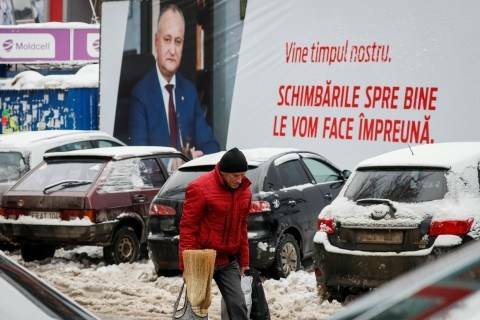 Facebook has removed nearly 200 accounts and pages for spreading fake news about Moldova ahead of an election that could deepen the divide between the country’s pro-Russian and pro-Western lawmakers. 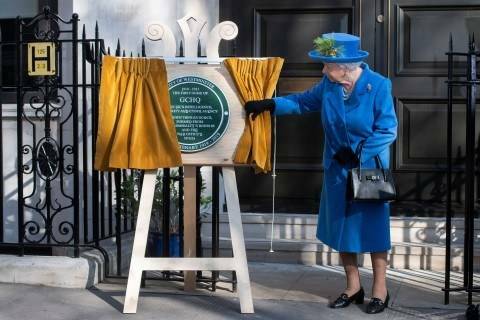 Queen Elizabeth unveiled a plaque bearing a secret message on Thursday as she toured the original London home of Britain’s GCHQ to mark the intelligence agency’s centenary. Senate Commerce Committee hearing on “policy principles for a federal data privacy framework” on Feb. 27.